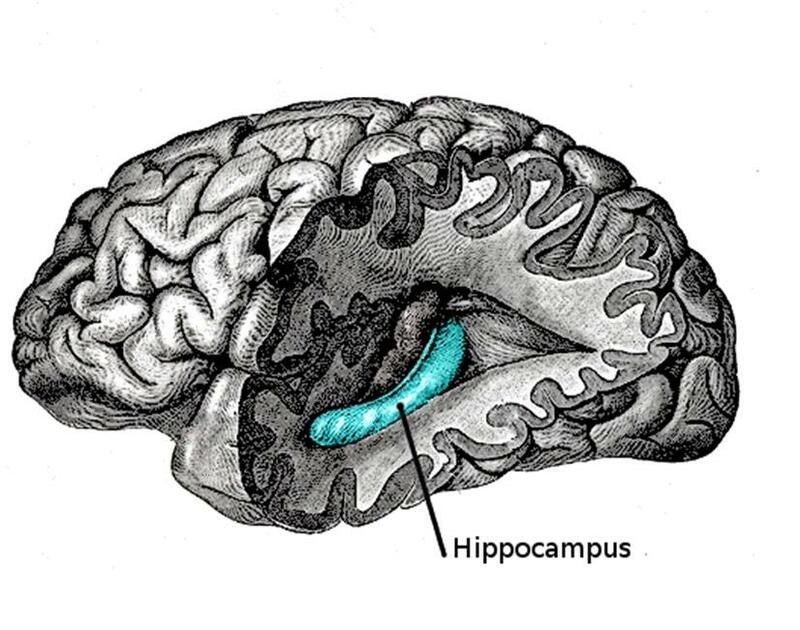 The hippocampus is the horseshoe-shaped region of the brain that is heavily associated with memory. It plays an important role in consolidating information from short-term memory into long-term memory. The hippocampus is part of the limbic system, a system associated with emotions and long-term memories. It is involved in such complex processes as forming, organizing, and storing memories. Functioning of the hippocampus can decline with age. By the time people reach their 80s, some of them may have lost as much as 20 percent of the nerve connections in the hippocampus. 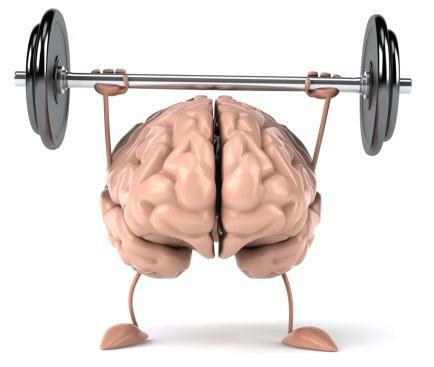 Experts believe that we can hold approximately seven items in our short-term memory for about 20 to 30 seconds. Grouping related information into smaller “chunks can help us stretch this capacity somewhat. In a famous paper published in 1956, psychologist George Miller suggested that the capacity of short-term memory for storing a list of items was somewhere between five and nine. Today, many memory experts believe that the true capacity of short-term memory is probably closer to the number four. Optiminds’ customized tutoring programs help to improve the study, reading, math and cognitive skills of students of all ages. Our programs for baby boomers are designed to stimulate targeted areas of the brain to help improve skills such as memory, attention and organizational abilities. Learn more about us by calling us today at (248) 496-0150 or by visiting us at: optimindsct.com. While research has shown that healthy behaviors are associated with a lower risk of Alzheimer’s disease and dementia, less is known about the potential link between positive lifestyle choices and milder memory complaints—especially those that occur earlier in life and could be the first indicators of later problems. In a recent study, researchers examined the impact of lifestyle choices on memory throughout adult life, surveying participants about both their memory and their health behaviors, including whether they smoked, how much they exercised and how healthy their diet was. As researchers expected, healthy eating, not smoking and exercising regularly were related to better self-perceived memory abilities for most adult groups. Reports of memory problems also increased with age. However, there were a few surprises. Older adults (age 60-99) were more likely to report engaging in healthy behaviors than middle-aged (40-59) and younger adults (18-39). (For example, only 12 percent of older adults smoked, compared with 25 percent of young adults and 24 percent of middle-aged adults.) So this finding actually runs counter to the stereotype that aging is a time of dependence and decline. 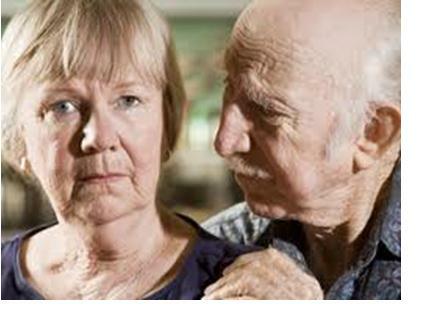 In addition, while 26 percent of older adults and 22 percent of middle-aged respondents reported memory issues, it was surprising to find that a higher-than-expected 14 percent of the younger group complained about their memory too. It’s possible that older adults may participate in more healthy behaviors because they feel the consequences of unhealthy living and take the advice of their doctors to adopt healthier lifestyles. 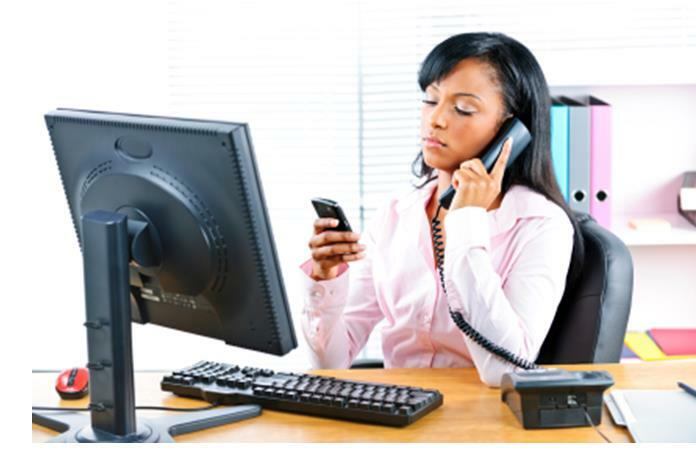 At the same time, memory issues in younger people could be due to stress and the increase in multitasking that comes with the use of technology. These findings reinforce the importance of educating young and middle-aged individuals to take greater responsibility for their health—including memory by practicing positive lifestyle behaviors earlier in life. With New Year’s resolution time coming up fast, now is a great time to refresh your knowledge about which foods can give you a boost in terms of brain power. Here, in Part 2 of “Eating to Improve Brain Power,” we continue our list of good bets for foods that will give you a “cognitive” edge. Caffeine. This mild stimulant found in coffee improves mental acuity, which might explain why coffee enthusiasts guzzle 120,000 tons of the stuff each year. Also, coffee’s antioxidant richness helps maintain brain health. And some research suggests that drinking coffee can actually stave off depression in women. Spinach. Spinach is rich in the antioxidant lutein, which is thought to help protect against cognitive decline. A Harvard Medical School study found that women who reported eating the most leafy green and cruciferous vegetables had a markedly lower rate of cognitive decline, compared to those who ate the least. Dark Chocolate. Antioxidant-rich dark chocolate is healthy for your whole body, but its caffeine content is thought to play a role in maintaining mental acuity. Chocolate is rich in flavonoids, a class of antioxidant that helps to improve blood flow (and thus brain health) by regulating cholesterol and lowering blood pressure. Avocados. Avocados are full of monounsaturated fats that improve vascular health and blood flow, making them another brain food. Water. When a person becomes dehydrated, their brain tissue actually shrinks. Studies have shown that dehydration can affect cognitive function and impair short-term memory, focus and decision making. Wheat Germ. Wheat germ is a rich vegetarian source of choline, a nutrient involved in the body’s production of acetylcholine, a neurotransmitter that boosts memory. Eggs are another good choline source. Beets. Beets are a good source of naturally-occurring nitrates, which help improve blood flow to the brain. Garlic. Garlic may help stave off some forms of brain cancer, according to research published in Cancer, the medical journal of the American Cancer Society. Investigators found that certain compounds in garlic actually worked to kill glioblastoma cells—a type of malignant tumor cell. Dr. Jane Stewart, owner of Optiminds, an educational and cognitive training service in Southfield, is proud to announce the opening of her second location, The Brain Development Center, in Novi. The Center is located at 23985 Novi Rd., Suite B-104. “With the opening of the Brain Development Center, we hope to make our proven cognitive training techniques and tutoring services available to an even wider audience,” says Dr. Stewart. The Center offers customized programs designed to improve the cognitive abilities of students of all ages and ability levels. Some areas of focus include improvement of speed reading, visual stamina, visual attention, organization and home school support. The Center even offers daytime programs for seniors to improve cognitive functioning and working memory. For more information about The Brain Development Center , contact Dr. Jane Stewart at (248) 496-0150 or email her at: jstewart@optimindsct.com. You can visit The Brain Development Center online at: http://novipsych.com/brain_development, and Dr. Stewart’s Optiminds website at: www.optimindsct.com.